Price is poised just below resistance in a massive cup n handle formation. You could also easily draw the formation as a big inverse head and shoulders. Either way you choose to interpret the price action, the projected move is the same. A break above and hold of $27.50 by the end of the week officially triggers the trade. Traders can get long via CALL options or common with a stop below the breakout zone ; anywhere between $27 – $27.50 should be fine. 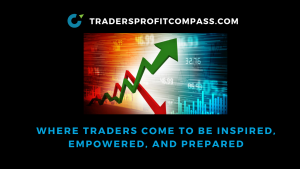 If the trade does trigger, my personal trade preference would be to step aside prior to earnings, then reassess the stock after the earnings risk has cleared.